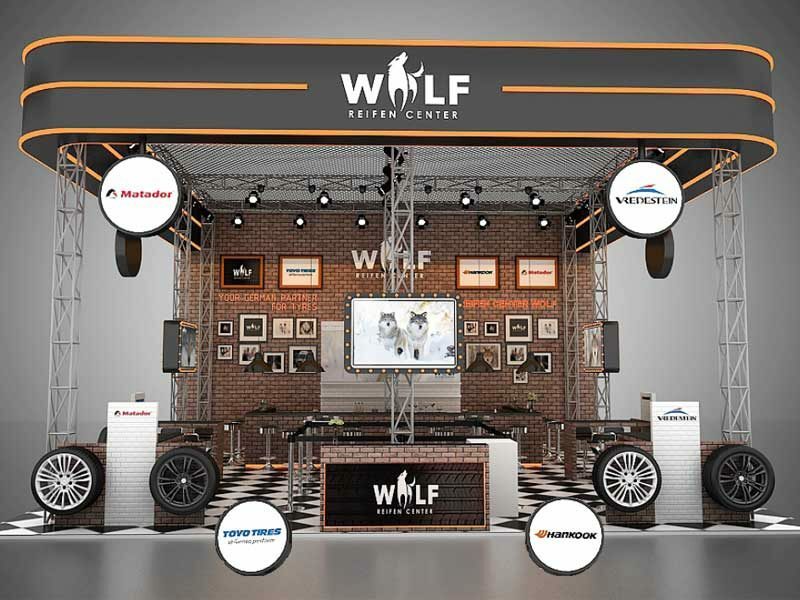 Join the Wolf Pack at Automechanika! 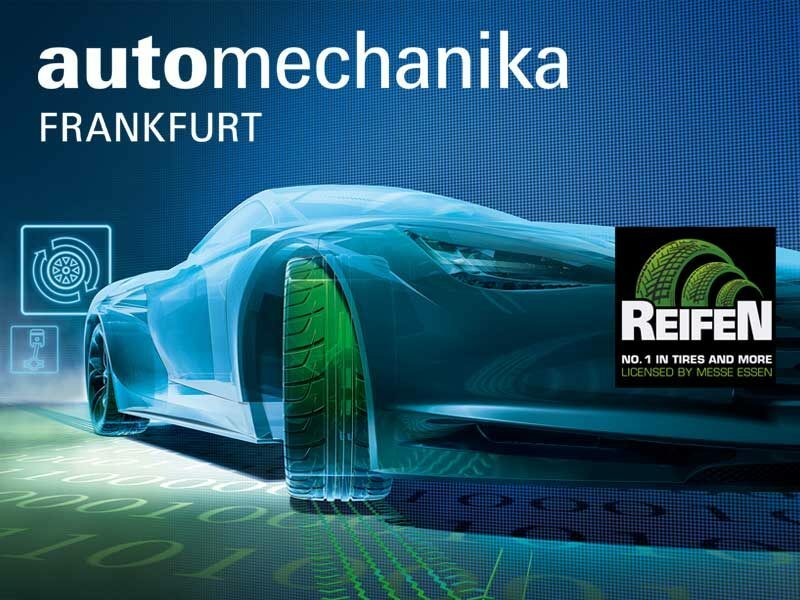 This year Automechanika is celebrating it’s 25th anniverary and is co-locating REIFEN fair for the first time. A great time with us! We look forward to seeing you at stand C41 in hall 12.1. For any questions please call 0049 6187 92 96 11. Automechanika Frankfurt is the world’s leading trade fair for the automotive service industry. In 2018 the biennial trade fair will be celebrating its 25th anniversary with a host of new themes and REIFEN as a co-located show. Automechanika Frankfurt is the most important trade fair for the automotive aftermarket and has been organised by Messe Frankfurt since 1971. Approx. 133,000 trade visitors from 170 countries came to the last event to see the latest developments on offer from 4,843 exhibitors. The trade fair takes place every two years, alternating with the IAA, and will be celebrating its 25th anniversary in 2018. The 25th Automechanika Frankfurt from 11 to 15 September 2018 will include new themes such as Classic Cars and REIFEN, which will be held simultaneously in the new Hall 12 as a co-located show for the first time. 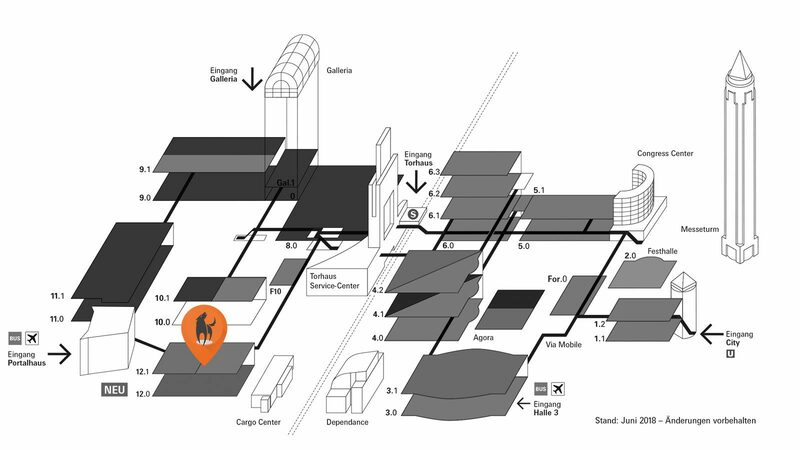 You can find us in hall 12.1 on the first floor at stand C41.